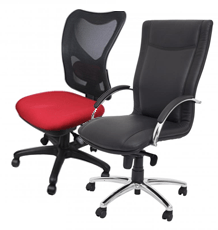 For over 30 years ABSOE has serviced Eastern Australia with high quality, affordable office furniture and equipment, both new office furniture and used office furniture. 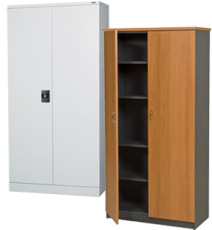 We can provide everything from chairs, desks and workstations to lockers, filing cabinets, and everything else in between to ensure your has the best of both form and function. If you'd like to experience the quality of our furniture first-hand please visit us at our showroom in Brisbane and our friendly staff will be glad to help you. 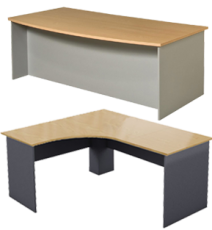 ABSOE's Task Range is a stylish selection to fit out your office. Sturdy and reliable. ABSOE's wide network of suppliers enables us to present an amazing range of home grown office furniture. ABSOE's Corporate Range offers an impressive, clean cut and modern office layout. ABSOE's Rapidline range is ideal for creating a compact and stylish workspace.